For almost 10 years, Dana Harrison has worked with leaders to identify ways to drive results. She has a strong background in helping organizations build leaders, improve culture, and develop strategy across the healthcare, technology, manufacturing, nonprofit, and professional services industries. In her work, organizations range from startups to multinational companies in the Fortune 500. As a facilitator, Dana excels at keeping the group discussion focused on the task and putting it in context. Participants see value in her excellent communication, meaningful insights into all sides of the situation presented, and passion for developing others. She believes that just in time support is critical for leaders as they learn the skills to be clear about what they’re doing, confident moving forward, and capable of the task at hand. Dana earned her bachelor’s degree with high honors from Butler University and has accrued a wealth of professional experience ranging from working in elementary school to a hot dog factory. She also learned many leadership lessons when guiding a non-profit through five-fold growth in a five-year period. 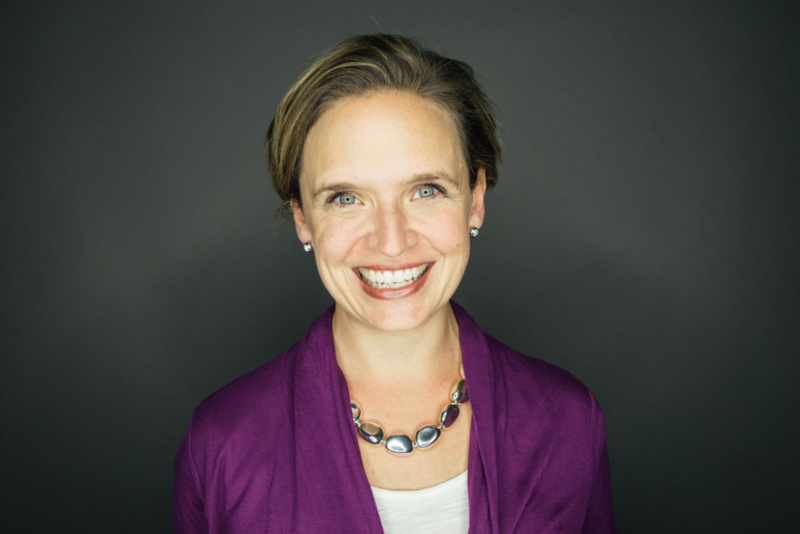 Dana has worked with Everything DiSC® for 10 years and is a certified facilitator for 360-degree assessment tools from the Center for Creative Leadership. Dana is an independent contractor with FlashPoint.